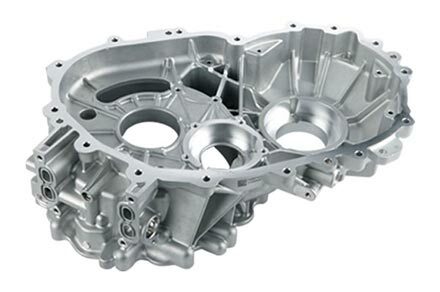 Compare China die casting company costs versus other manufacturers. Clearly you will see that our key separators include: Product Quality, Service Commitment, Competitive Pricing and Flexible Delivery Options. Being a supplier to Original Equipment Manufacturers (OEMs) is a demanding job that we are able to fulfill. These large OEM clients require us to fit within their specific project data systems. We are dedicated to providing our customer base with the highest grade Zinc and Aluminum die castings. Our core competencies include: casting, mold making capabilities, melting / alloying in-house, finishing, machining and assembly. In order to operate a first class, all-in-one facility, we maintain a highly experienced team of operators, tooling makers, engineers, quality control and front office staff. The in-house mold division uses both conventional and CNC machine tools. This allows for robust planning, to build and refurbish molds, capable of meeting the most critical dimensional requirements. Our die casting machines range in sizes from 160T to 2,500T. Our QC department is staffed by a dedicated team of experienced specialists to control all projects, machining, assembly and finishing processes to exceed our customer expectations. Over the past 20 years, the various die cast projects have allowed us to expand from a small one room shop into a large scale die cast company. Our Quality Control Team generates a control plan for each part number. This identifies all key part dimensions and defining the methods for their inspection. This industry standard practice is the reason which we are approved NAFTA suppliers to Fortune 500 OEMs in the United States and Mexico. Our experienced team of engineers and production staff receive on-going training of industry practices. Your projects are guaranteed quality parts at a economical rate. There is one leading force behind our project success rate. This force is a strict focus to serving our client needs. We focus on meeting each goal, to satisfy a customer with every project. To receive a high supplier rating, we meet these project goals. Each employee in our company will take any possible measure to serve your product needs. 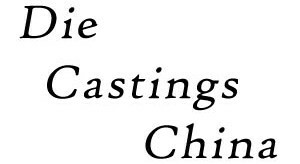 Die Castings China is the one-stop shop for the lean sourcing of cast parts. Request a quote, or ask a question today! You can call our USA Sales Team for quick service at 848.444.9555.